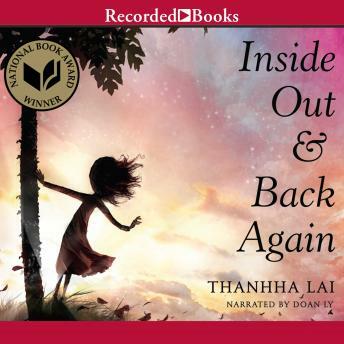 Vietnam-born author Thanhha Lai bursts onto the literary scene with Inside Out & Back Again—her National Book Award-winning debut. Written in rich, free-verse poems, this moving tale follows a young Vietnamese girl as she leaves her war-torn homeland for America in 1975. With Saigon about to fall to the communists, 10-year-old Hà, her mother, and brothers are forced to flee their beloved city and head to the United States. But living in a new country isn't easy for Hà, and she finds adapting to its strange customs ever challenging.